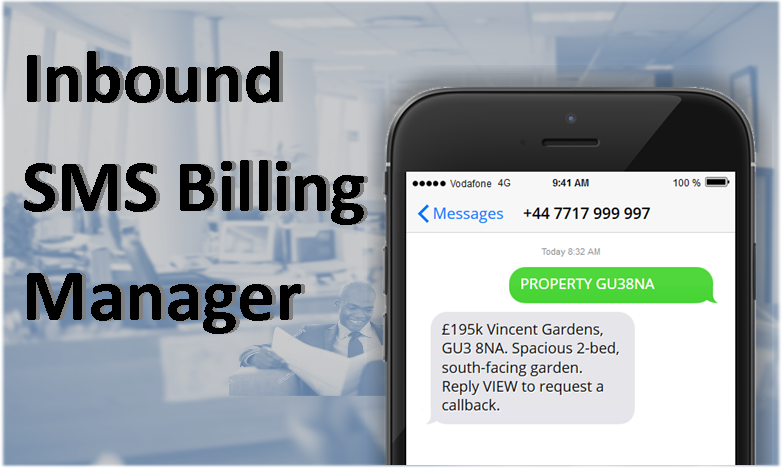 This module allows you to setup various rates for incoming SMS messages and charge your customer when they receive incoming messages on their inbox. This module will only charge customers for messages received on their own inbox. Received message will be automatically removed from customer's inbox if the customer's balance is not enough. Once enabled, this add-on will be accessible from Extras -> Inbound SMS Biller. Please read the notice on the add-on interface for other usage information.